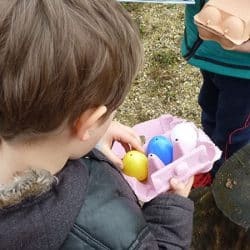 Exploring the city with little ones? 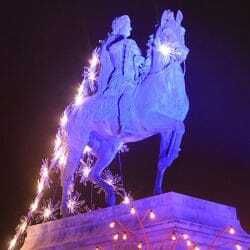 Don’t make them walk! Try a tram tour or boat cruise instead. If your family has a sweet tooth, the MUSCO Chocolate Museum is bound to be a big hit. During the summer months the city heats up fast, so find a place to cool off with our guide to the best swimming in and around Lyon. Trying to impress a picky mother? 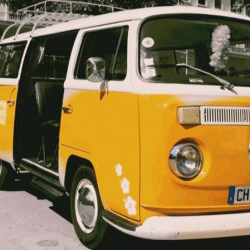 Here’s a sightseeing game plan to please even the most demanding visitors. The hunt will involve your child becoming the hero from an African tale, who has to crack enigmas to save their village. 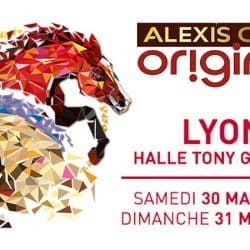 The event will take place at Lyon’s Halle Tony Garnier from 30th until 31st March. 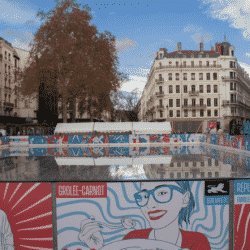 Until 2nd March 2019, Lyon’s Presqu’île is hosting a temporary ice rink, situated on Rue République, Rue Grolée and Rue Carnot. Primevère Salon, Go Green this 2019! 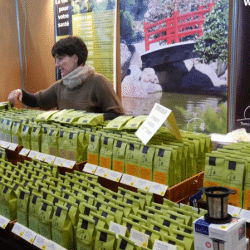 Head over to the Primevère Salon at Lyon’s Eurexpo from 22nd-24th February to learn about how you can go green this 2019. 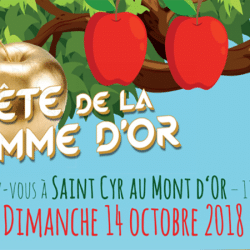 Chinese New Year: Celebrate The Year of the Pig in Lyon! 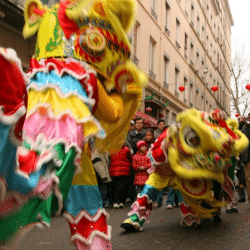 There’s lots to do in Lyon for Chinese New Year, but it is the annual festival at Guillotière that is certainly not to be missed. 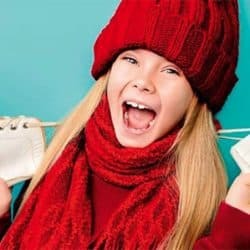 Get your Skates on this Winter! The best places to go ice skating in Lyon during the Christmas Holidays. 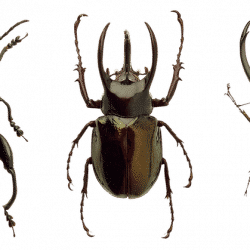 The world of beetles comes to Lyon’s Musée des Confluences. 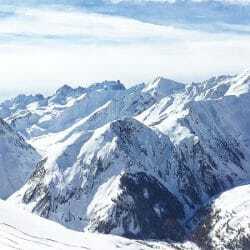 We show you the cheapest places to go skiing within driving distance of Lyon. 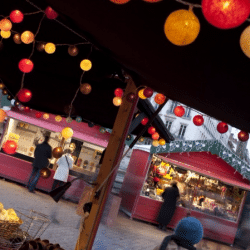 Lyon’s Christmas Market will take place at Place Carnot from 24th November until 24th December. 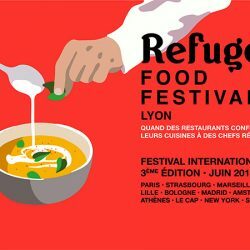 Refugee chefs take over Lyon’s kitchens for a long weekend. 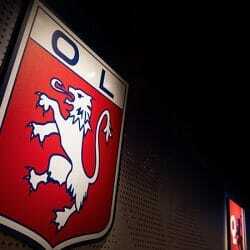 Track Lyon’s football heritage through the Olympique Lyonnais Museum. 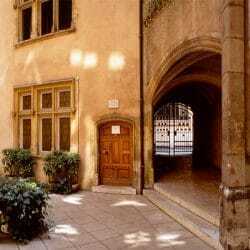 How to sell your property in Lyon: directly or with an agency? Let’s compare the implications of selling directly with using an agency. 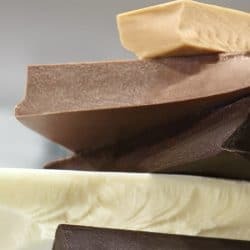 To know everything about from cocoa to chocolate. 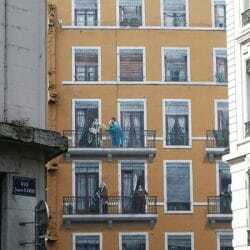 The most prominent Lyonnais, all on one wall. 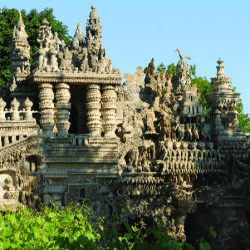 This extraordinary example of naïve architecture is a must-see. The Presqu’ile’s historic landmark now houses cafés, restaurants and shops. 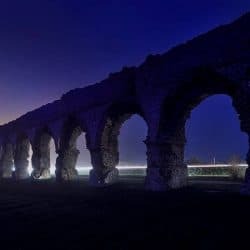 Discover how ingenious the Romans were. The Museum of Printing and Graphic Communication contains artifacts from the era of the Gutenberg Printing Press all the way up to modern times. 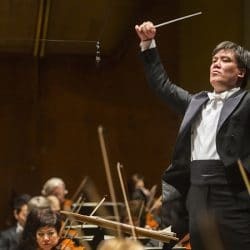 British Director of Artistic Planning of the Lyon Auditorium tells more about this great concert (January 25-27). 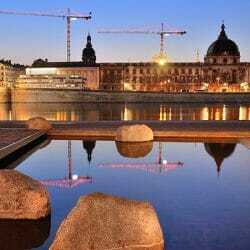 2018 will be very festive in Lyon with many sports events, exhibitions and an extended electro music festival. 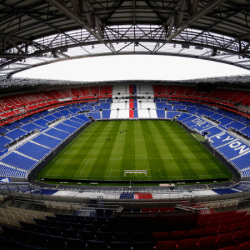 Lyon’s Stadium will be the home of an international football game between France National team and US Men National Team on June 9. 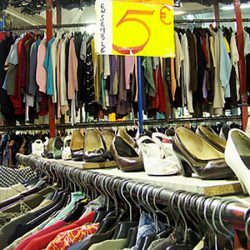 Lyon annual Fair (March 23-April 2) is the inevitable place to go to equip your home. 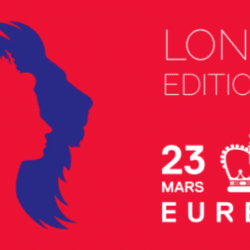 In 2018, this event is dedicated to London and England. 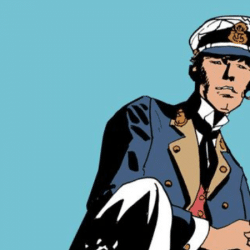 Italian comic book writer Hugo Pratt and its cartoon character Corto Maltese are at the heart of 2018 main exhibition at the Lyon Confluences museum. 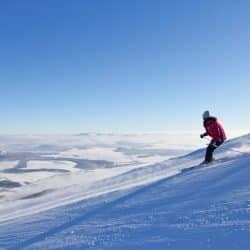 So how exactly do you ski from Lyon? Here’s a quick rundown of everything you’ll need, where to get it, and what to expect. 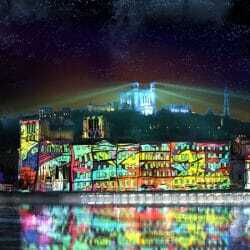 Great pictures and videos of Lyon Festival of Lights 2017.